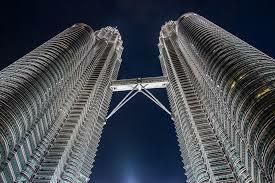 Get cheaper car hire at Kuching Airport, Malaysia. Compare low cost SUV, MPV & Minivan rental in Kuching. We compare car hire in Kuching Airport, Malaysia and offer a good choice of vehicles from small cars to nine seater minivans. SUVs are popular, so do not delay and book today. We have teamed up with Avis, Europcar, Green Matrix, Hawk, Kasina, Mayflower and Prima Odyssey, to make your next trip go smoothly. On or Off Airport? - By going the above Choose Supplier route, you will be able to tell who has cars at the airport, or take you by shuttle bus to the vehicle, as well as see their fuel policy. Special Discounts - Look for further knock down prices with some suppliers, like Kasina, Matrix and Mayflower, but note that all suppliers can change there prices both upwards and downwards depending on number rented, so see a price you like, then book it, before someone else does. 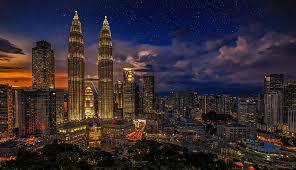 Whilst Malaysia consists of five main areas, the ma in regions for car hire are Kuala Lumpur, Langkawi and Penang in the North. Forget the road map and hire a navigation system. This will save you time and lower the stress levels. Most car rental companies now offer this as an additional extra and charge a small daily fee. Malacca, Penang, Kuantan, Langkawi and Johor Bahru. More and more people are visiting this group of over one hundred islands, known as the Jewel of the Kedah, in the Andaman Sea. However only two islands have people on them, with Paula Langkawi the main one, known as Langkawi and where most tourists go. Apart from the beaches, the rain forests are spectacular, especially the walk on the Sky Bridge (it is solid, not waving in the wind with rotten wood and old rope), that takes you above and through the treetops. 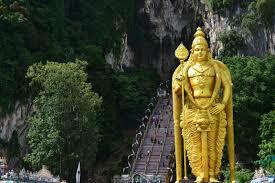 Get good SUV, MPV and car hire in Kuching Airport. Holiday auto hire in Kuching Airport. 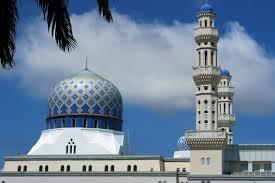 Penang Island - It is located off Malay's northwestern coast and is a major tourist destination. The graceful town of Georgetown is the islands' capital. Hiring a car on Penang, will be the best transport option to explore the island.